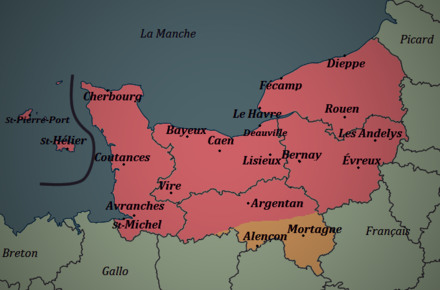 Rouen and Le Havre. Until 1955 it was named Seine-Inférieure. 1790 - Creation of the Seine-Inférieure department The department was created from part of the old province of Normandy during the French revolution, on 4 March 1790, through the application of a law of 22 December 1789. 1815 - Occupation After the victory at Waterloo of the coalition armies, the department was occupied by British forces from June 1815 till November 1818. 1843 – Railways and industry In Rouen, Elbeuf, and Bolbec, the number of textile factories is increasing. Metallurgy and naval construction as well. 1851 - A republican department Following the then president, Louis-Napoléon Bonaparte's 1851 Coup d'état, Seine-Inférieure was one of several departments placed under a state of emergency (literally, in French, state of siege)  following fears of significant resistance to the new government. World War II In 1942, during occupation by Nazi Germany, at the channel coast of Seine-Inférieure took place two Allied raids, the Bruneval raid and Dieppe raid. 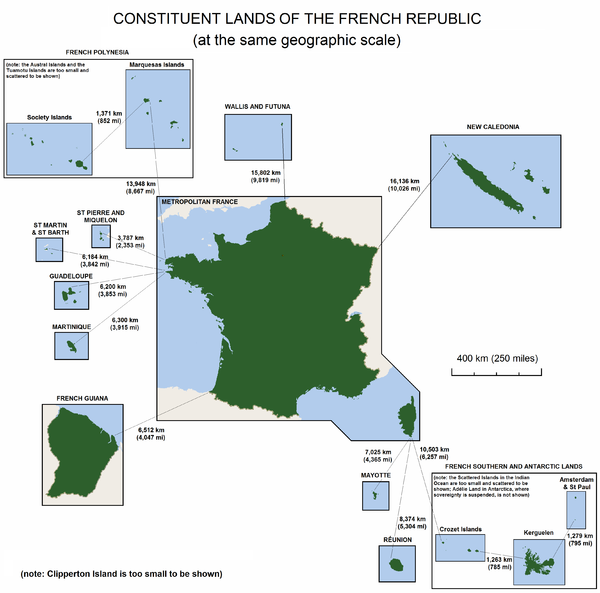 Seine-Maritime (as the department had been renamed in 1955) determined, following a public consultation, that they should be known in official documents as "Seinomarins"  (males) and "Seinomarines" (females). 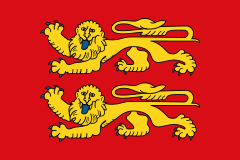 Seine-Maritime are blazoned : Gules a fess wavy argent between two lions passant gardant or armed and langued azure. Seine flows through the provincial capital Rouen. The chalk plateau Pays de Caux, with its abrupt coastline (the Alabaster Coast). The Norman Pays de Bray, with its hills and bocage landscape. Seine Maritime". France-For-Visitors.com. Rough Guides. Retrieved 22 October 2011.